January is over and February is 3 quarters of the way through too! From how I feel myself and from the emails and posts of my members I have noticed one thing the last few weeks………..a real drop in energy and motivation!! I’m not sure if it’s the weather, or just that little slump we hit at the end of January where the positive energy for the new years resolutions has started to fade again and we are left feeling a little de-railed. Either way, and for whatever reason it is – I suppose the thing to remember is that just because the plans for the “new you” in the new year didn’t get off to a flying start – it doesn’t mean that all is lost and you can or should throw in the towel! A year is 12 months. A month is 4 weeks (give or take), a week is 7 days and a day is 24 hours! So the first 6 weeks haven’t quite gone to plan?? SO WHAT?! You still have 46 whole weeks to make a big difference! Or how about just start your “year” NOW?! Who says January the 1st is the only time our New Year can start? The mental side of things plays a MASSIVE part in our ability to lose weight and stick to a weight loss and fitness routine and even though many of us try unfortunately approx. only 1 in 10 people will actually SUCCEED in reaching their weight loss goal. Why?! 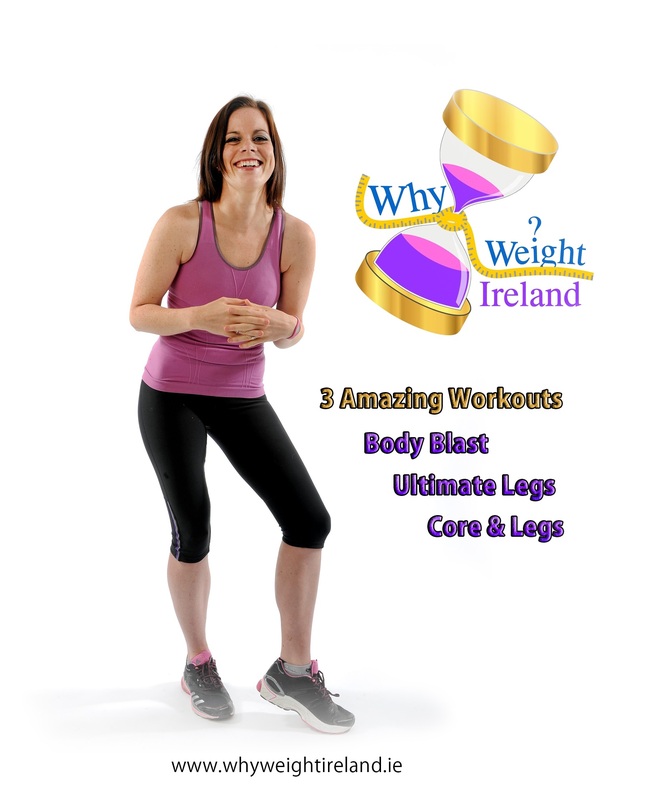 Because it is hard work L To succeed in losing weight we need to eat less and move more than ever before just to lose what feels like a measly few pounds. We need to also be CONSISTENT! I do the exact same thing myself where I am absolutely angelic for 5 days, and then throw it all out of the window over 2 days……..and yet because I was sooooo good on the majority of the days I still genuinely feel quite hurt by the fact the scales are not giving me what I feel is “mostly” a good week! It can be a struggle and it can feel like a never ending battle – but if you try to take one day at a time (even 1 hour at a time if you need to) and push through those first few days back on the wagon you WILL start to feel stronger and get back into the swing of things again. 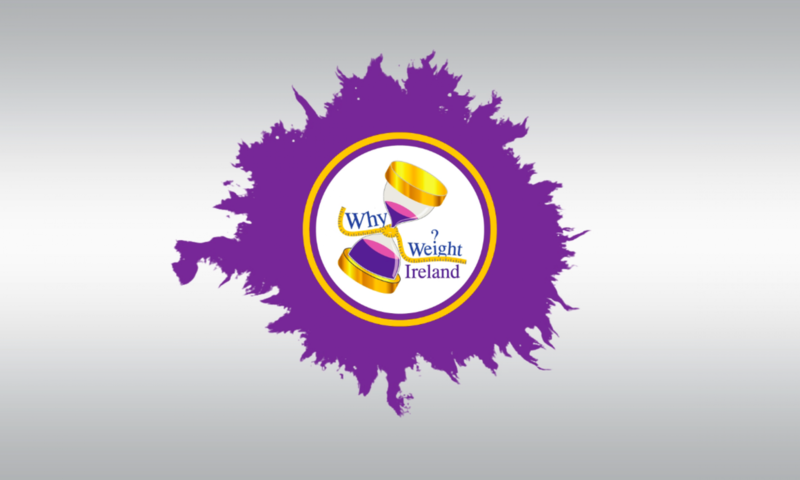 With the nights starting to get a little lighter again it is time to start getting back into the zone, back to business and get planning with both our food and exercise, looking forward to working towards our summer bodies (yes I mentioned the word summer but you know weight loss doesn’t happen over night :)) and weight loss and fitness goals. Going it alone can be okay, but having a little support can go a LONG way. If you are a member then drop me an email and get the ball rolling again on your weekly or daily checking in emails to help give you a focus and have that little extra support on your journey. Another way is to find a friend who is also committed to getting fit or losing weight and arrange a time, a few times a week where you can both follow through on an exercise plan. Spending time exercising with somebody else makes the time go quicker, makes it more enjoyable and also can help give you a positive boost just when you need it! I have a weight loss buddy that I met when I first started to lose weight and we still use each other as a shoulder of support when one of us needs it. Even if its just an email or text or Facebook message, it all counts and can be just what you need. 3) Leave the past in the past! Dwelling on your failings does not do anyone any good especially you! You absolutely cannot change what you have done or not done over the last few weeks – but you CAN change what you do and the success you have in the future. Draw a line and move on from it! 5) What are you waiting for? !